We have created a luxury B&B experience in the heart of Devon. 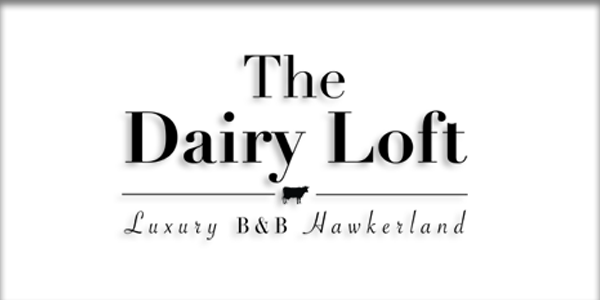 The bespoke dwelling affectionately named the Dairy Loft due to it's heritage, has been lovingly designed, crafted and decorated by ourselves and the best of the local builders. We hope you enjoy your stay as much as we have enjoyed building the Dairy Loft. The Dairy Loft is situated inside the Northern edge of Woodbury Common. 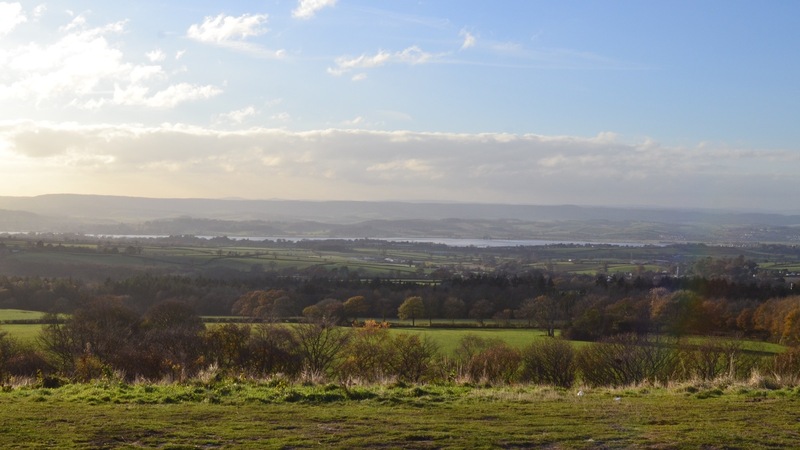 From the top of Woodbury Common there are unrivalled views of the south Devon Coast line and the Exe Estuary. 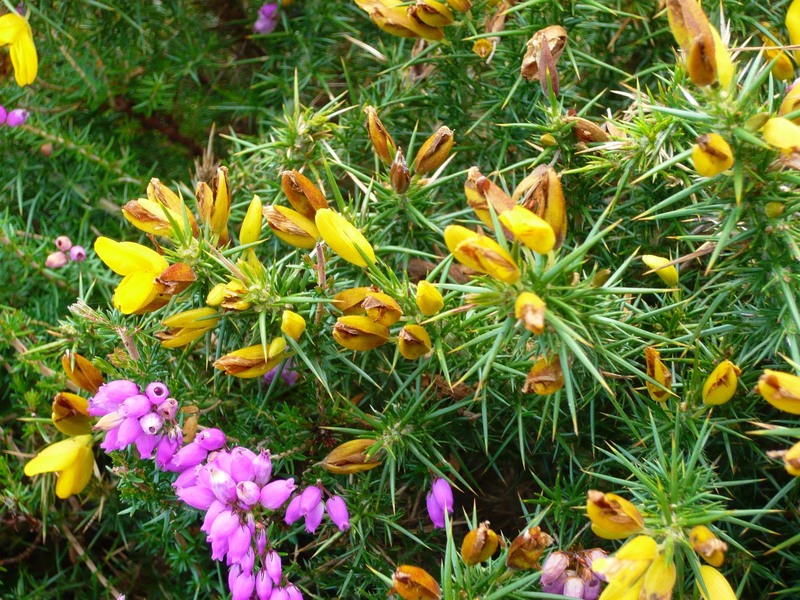 What does East Devon have to offer? Dogs can roam free to their hearts content. We have two beagles and they love to chase foxes and deer about the countryside. Right on our door step there are countless public footpaths, highways, byeways and bike trails. East Devon and the Jurassic coast line are easily accessible via road, giving you the freedom to roam to your hearts content. Just a few meters from our front door and there are expansive and wonderful views of common land stretching all the way to the coast. Some of the most beautiful countryside in the UK. If you would like to make a booking or have any questions or comments about the information on this website, please get in contact using the contact section at the bottom of this page. 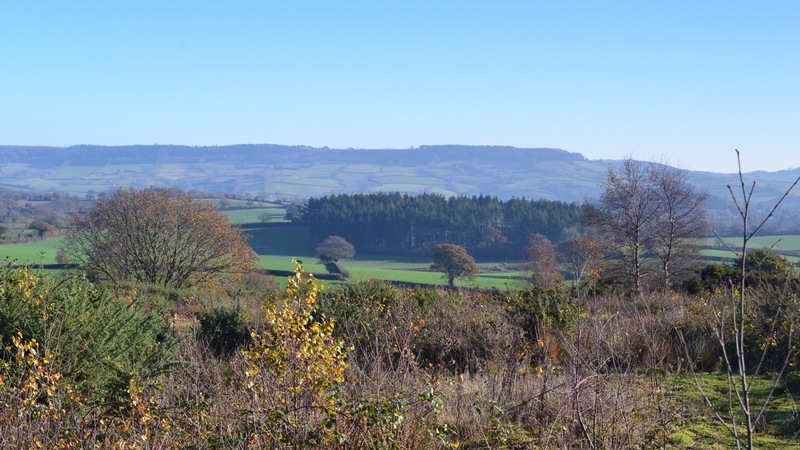 From Woodbury common there are views of the South Devon coast line and the Exe-Estuary! You name it East Devon has it. 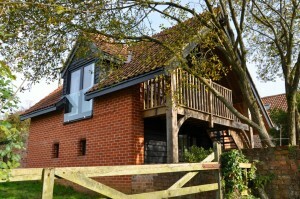 Check out the Dairy Loft East Devon Guide. INFO INFO INFO about east devon and where to find it! A few pics from inside the loft. Links to a few select businesses in the local area. A full page of links for things to see and do in East Devon. 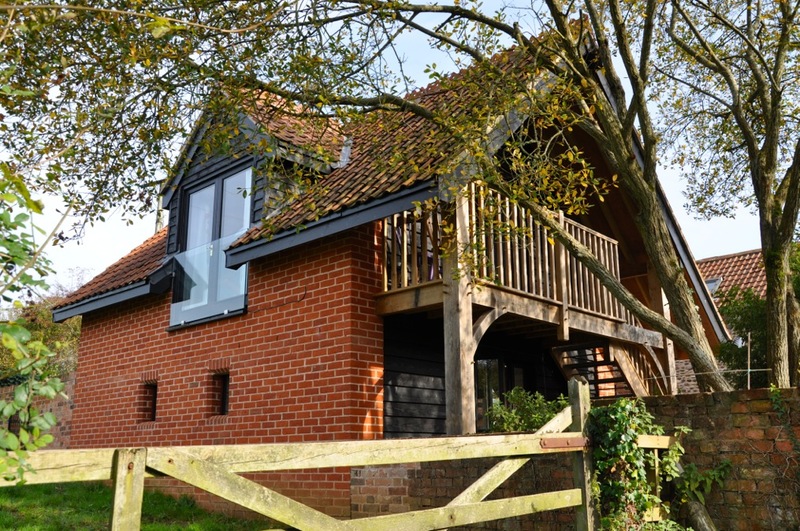 We are offering here a minimum of two nights stay in our brand new fully fitted luxury loft studio for two overlooking fields, totally private with self contained access and parking. The loft and dairy are detached from the main house 10 yards away. We include breakfast not in the traditional way but by providing you with a stocked fridge, home made jams and cakes and a welcome pack all of which will give you plenty of food choices for afternoon tea the day of arrival, breakfast and a pack lunch the day after. We will cater for any food intolerances with prior notice. Dogs are welcome but not in the loft so we will provide separate access and a key to the ground floor where there will be a cage for your dog if you need one. There will be a travel cot should you have a baby though there are only bedspaces for two which can be as double or twin -let us know which arrangement you would prefer. We can arrange for secure storage of cycles here and there is a washdown facility for MBK riders. 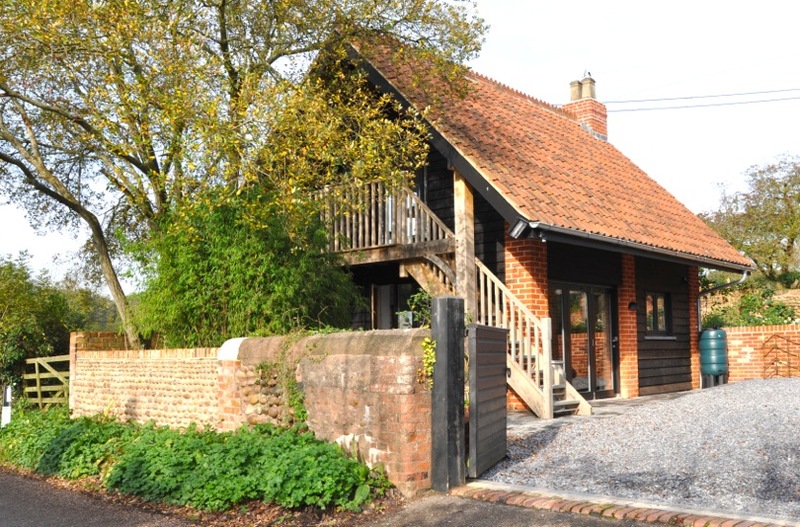 Horse riders can hire a mount up the road from us and both riders have full direct access to the common via the bridleway over the road from the house. 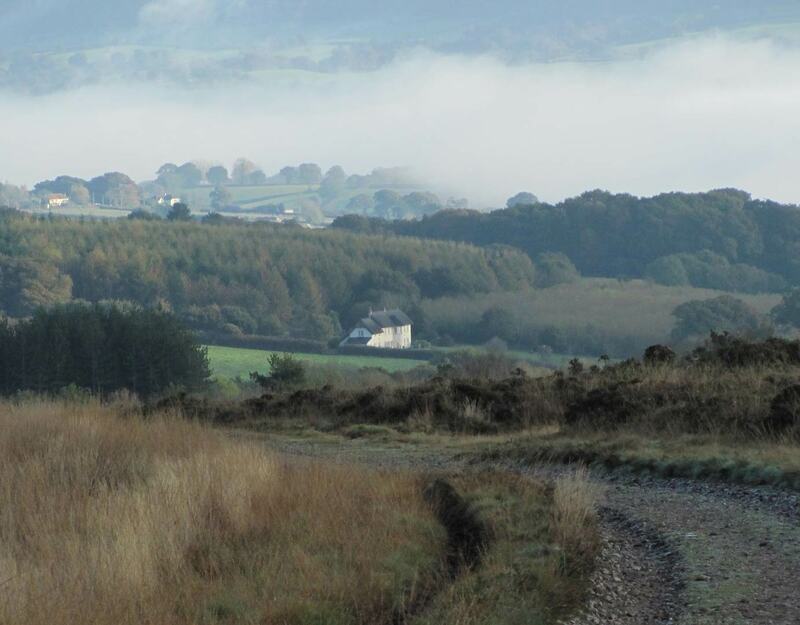 Walkers on the East Devon Way can access the house by a short diversion off the way. Birdwatchers have the RSPB reserves close by. In summer the house is surrounded by Nightjars, cuckoos, swallows, woodpeckers etc and in winter there are owls, flocks of fieldfares, many finches and we have wagtails and house sparrows to entertain you all year. You will be free to come and go as you wish, get up and dress when you want, eat what and when you want, be totally undisturbed for the whole of your stay. But if you need us we are only next door. We have a wealth of knowledge of Devon and the local area and are always happy to help and being half a Scots household the door is always open. Secure private yard for car parking with floodlighting and gates / bike storage available and wash down facility outside for bikes and dogs. Direct access by steps to front door from the yard. Key in the door on arrival. The East Devon AONB says it all and we are in the heart of it. The area is also known as ‘Raleigh Country’ and Sir Walter lived down the road a way. 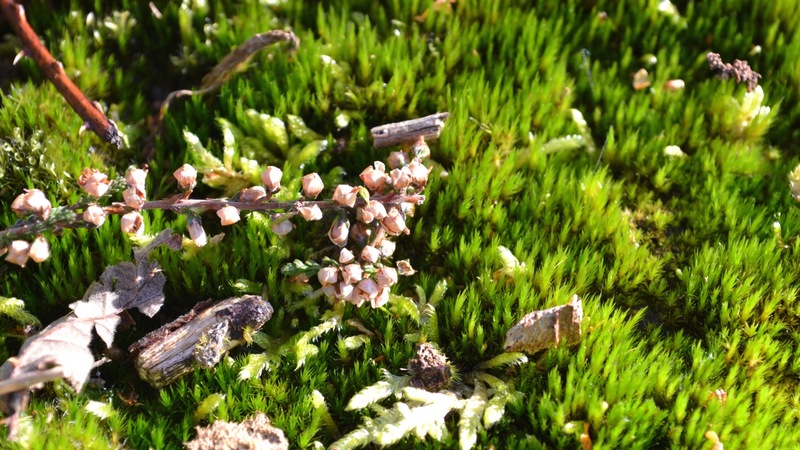 We are also between two large bird reserves and a triple SSSI so there is an abundance of wildlife, flora and fauna. 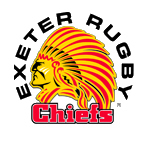 We are between two rivers The Exe and The Otter where there is great fishing and close to the coast, you can ‘see the sea’ from the top of the valley opposite, so there is great sailing and arguably the UK’s best kitesurfing at Exmouth. You can walk for miles from the house almost without crossing a road and we are just off the East Devon Way. Buses at the top of the hill to Exeter and Sidmouth and down the valley to Budleigh and Exmouth. MBK from here to Exmouth is easy and then onto the Exe Trail and back by bus. Walk to Sidmouth in 3 hours and back by bus. Plenty more to note so feel free to ask.